On September 26, 2017, the biggest recruiting scandal in college basketball history sent shock waves through the world of sports. 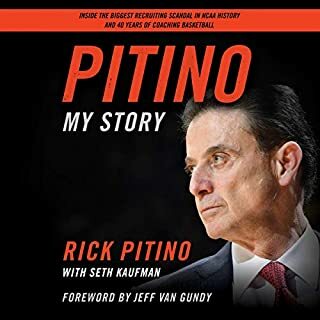 Caught up in a massive FBI and NCAA investigation - and the intense media spotlight - was Rick Pitino, the Louisville Cardinals’ Hall of Fame coach. Here, from Pitino himself, comes the real story of the ongoing case and the hard truth about how college hoops has been pushed to the brink of disaster by greed, bad actors, and shoe company money. 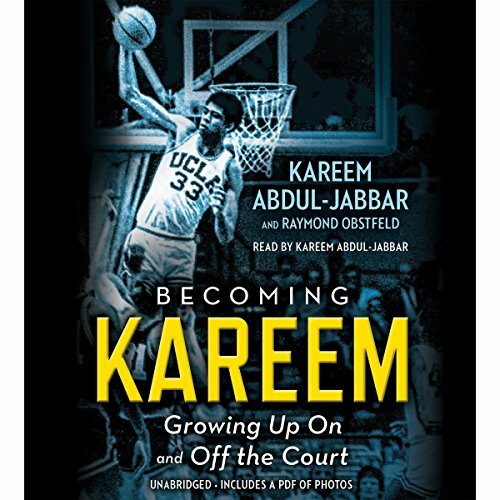 The first memoir for young listeners by sports legend Kareem Abdul-Jabbar. From a childhood made difficult by racism and prejudice to a record-smashing career on the basketball court as an adult, Kareem Abdul-Jabbar's life was packed with "coaches" who taught him right from wrong and led him on the path to greatness. His parents, coaches Jack Donahue and John Wooden, Muhammad Ali, Bruce Lee, and many others played important roles in Abdul-Jabbar's life and sparked him to become an activist for social change and advancement. 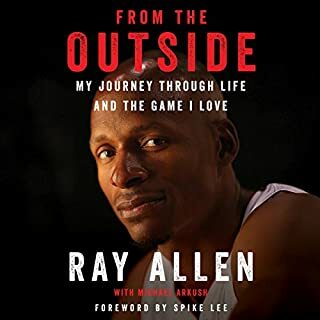 The inspiration from those around him and his drive to find his own path in life are highlighted in this personal and awe-inspiriting journey. 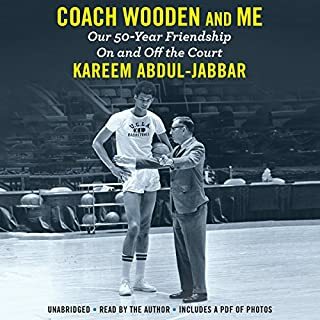 Written especially for young listeners, Becoming Kareem chronicles how Kareem Abdul-Jabbar become the icon and legend he is today, both on and off the court. I loved Kareem's, audible book so much I sent a hard copy of his book to my Grandson a few months ago. My Grandson loved it too. I hope some day my Grandson will be able to have his hard copy autographed by Kareem some day soon. i definitely enjoyed listening to this book. the short chapters made it easy to follow his stories without any fluff. it was really nice to hear about his early life growing up in new york, his personal experiences and thoughts on racial issues. the only thing that could have made it better would have been if he had gotten more into his professional basketball career in the NBA. as a basketball fan, it piqued my interest and was not disappointed with this purchase. this is a good book for young adults, older readers, and just anyone looking for a good autobiography. I finally got a chance to read this book and it's one of my best decisions. I already recommend it to all my reader friends. The book is both educational and informative. Very well written and for audio I like the fact it's Kareem `s voice. I shall come back for more KAJ`s books. love Kareem, narration could be more lively. love Kareem, but narration sometimes flat, not enough variation in emotion. when his voice shows enthusiasm, rage, or love, he's fabulous. 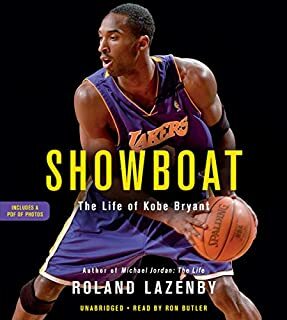 If you are interested in basketball and how to find yourself, this is an excellent book. This is my third book from Kareem Abdul-Jabbar. This is a great read. I was very thankful Kareem read the book. He had a passion for it. I’d recommend this books to anyone because it has genuine trials & triumphs . This is a wonderful book written by a thoughtful man. Kareem is much more than just an athlete. He is a scholar and intellectual inspiration. The best bio book I’ve ever read! 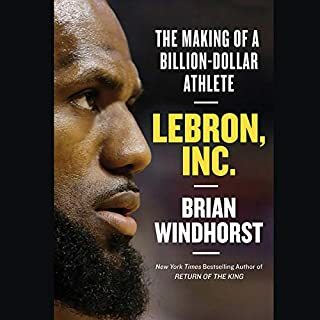 A must read for anyone looking for a true idol and role model in their life. I truly appreciate the honesty and sincerely of the author in narrating his life’s wins, losses and wisdom. 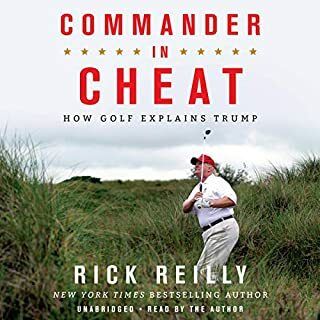 Great read! Good book lots of insights on his life can't wait to read his next book.